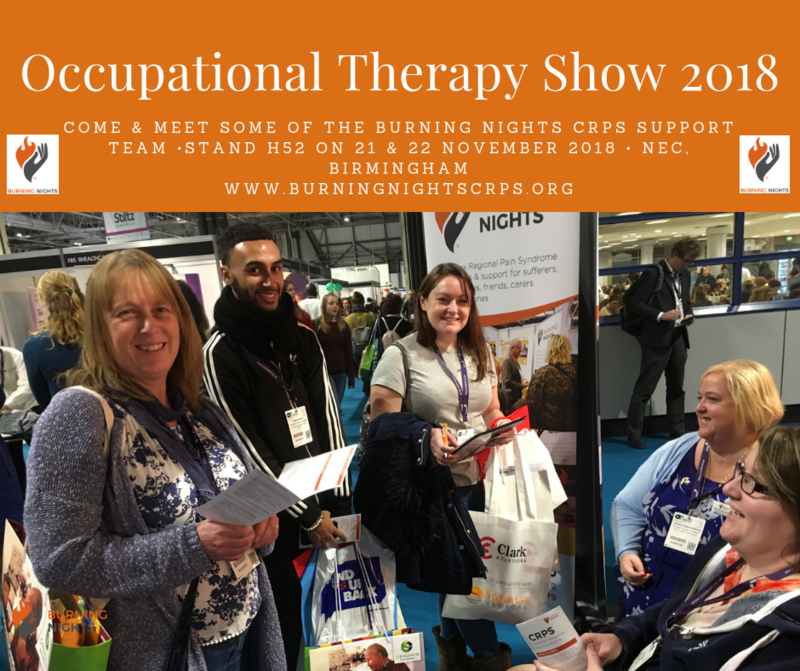 Once again this year, Burning Nights CRPS Support will be exhibiting at the Occupational Therapy (OT) Show 2018 on Stand H52 ,which is being held as usual at the NEC in Birmingham. 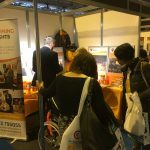 The Occupational Therapy Show is considered to be the UK’s largest dedicated event aimed at Occupational Therapists (OTs) and is often described as a CPD education and trade event for Occupational Therapists and managers working within the equipment services teams. 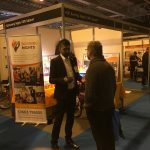 This year it’s taking place on 21 & 22 November 2018 at the NEC in Birmingham, UK. 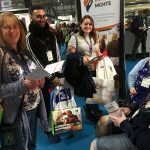 Are you interested in coming along to the Occupational Therapy Show 2018 and meeting some of the Burning Nights CRPS Support charity’s team? 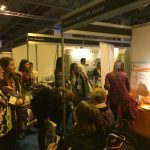 If so you need to register for your ticket, but this can easily be done via the Occupational Therapy (OT) Show 2018 link. 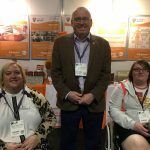 If you do visit our stand (Stand H52 Burning Nights CRPS Support charity) at the Occupational Therapy Show 2018, please speak to our team about our CRPS awareness sessions and put your name/hospital/company down. After the show we will be in contact with you by email to discuss the awareness sessions in more detail. 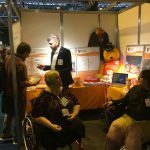 If you don’t get the chance to speak to any of our volunteers at the Occupational Therapy Show 2018 but you’re interested in our CRPS awareness sessions, please email Victoria our Founder who will give you all the necessary information. Look forward to meeting you at Stand H52! 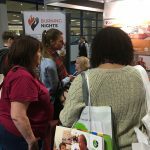 Burning Nights CRPS Support, is a UK charity dedicated to raising awareness and supporting all those affected by Complex Regional Pain Syndrome (CRPS) and will once again be exhibiting at this year’s Occupational Therapy Show 2018. You can find us on STAND H52. 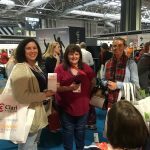 Research and source new products and services through a network of 270+ trade exhibitors and suppliers.